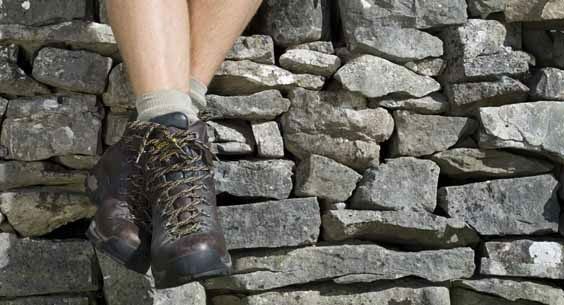 Bingley Walking Festival. A free event for all ages and all abilities by Bingley Walkers are Welcome as part of National Walking Month - 1 May. Bingley Walkers are Welcome has announced their first one day Walking Festival is to be held this year on Monday May 1st. The festival, which is being sponsored by Bingley Town Council, will take place on Early May Bank Holiday Monday and invites walkers from Bradford and district to take part in organised walks. 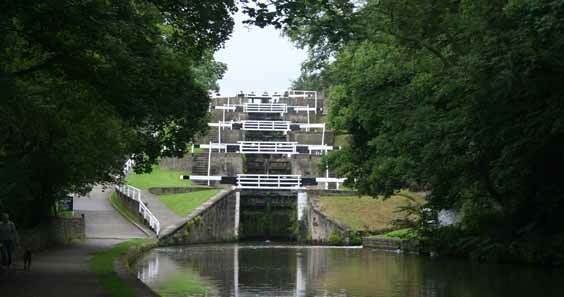 The walks on offer range from the two mile Bingley Five Rise Locks Family Walk, to the six mile Sir Fred Hoyle Walk, catering for different abilities and interests. Talking about the event, Christine McCabe, Chair, at Bingley Walkers are Welcome, says: “We’re really looking forward to hosting the first ever Bingley Walking Festival. We hope that it will be the first of many walking festivals in our town. May 1st also marks the start of National Walking Month so we hope that the event encourages people to get out and about throughout the month and enjoy all that the town and surrounding area has to offer. Visitors to the first ever Bingley Walking Festival, which starts at 10am on May 1st, will have a choice of four walks led by walk leaders who will act as guides, taking walkers through some of Bingley’s most striking scenery. Patricia Tillotson, tourism manager at Visit Bradford, the tourism department for Bradford Metropolitan District Council, says: “Events such as the first Bingley Walking Festival are great for the local economy and reinforce the fantastic outdoors offering Bradford and district has. Bingley is one of three towns in Bradford and district to have received Walkers are Welcome status, a community led initiative to promote places which have something special to offer walkers. Obtaining Walkers are Welcome status helps to strengthen a town’s reputation as a place for visitors to experience and enjoy the outdoors, providing a boost to the local economy. The status also helps to ensure that footpaths and facilities for walkers are maintained and in good condition, benefiting local people and residents as well as visitors.